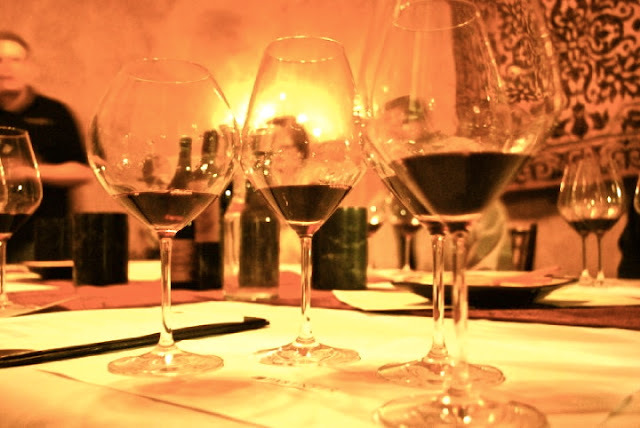 In a quest to fulfill #17 on my Life List- Become a Wine Connoisseur, I have had the pleasure of exploring Napa and Sonoma Valley a few times in the past 2 years (for research purposes only). in hopes of encouraging YOU to plan a trip there to drink it up yourself! 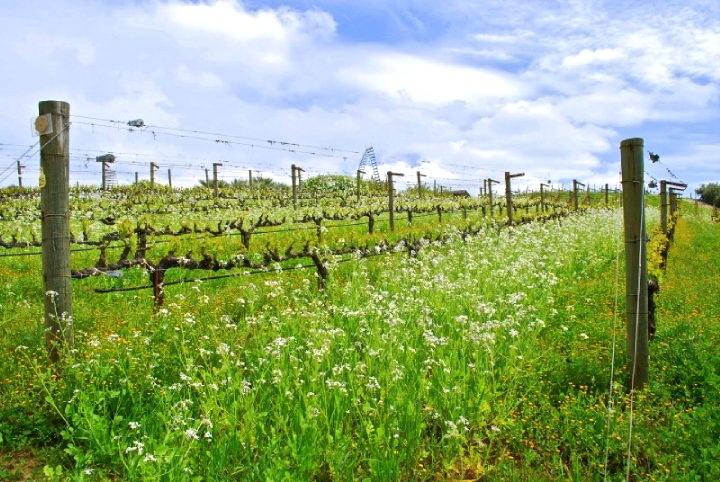 This is the first Napa Valley vineyard I ever visited, and it is still one of my favorites. 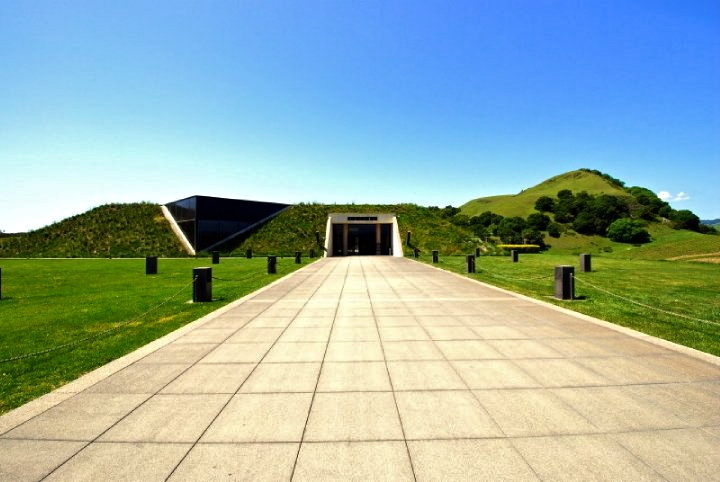 It is literally built into the side of a hill in the Carneros region of Napa Valley, and has to be one of the most architecturally stunning wineries in the entire United States. 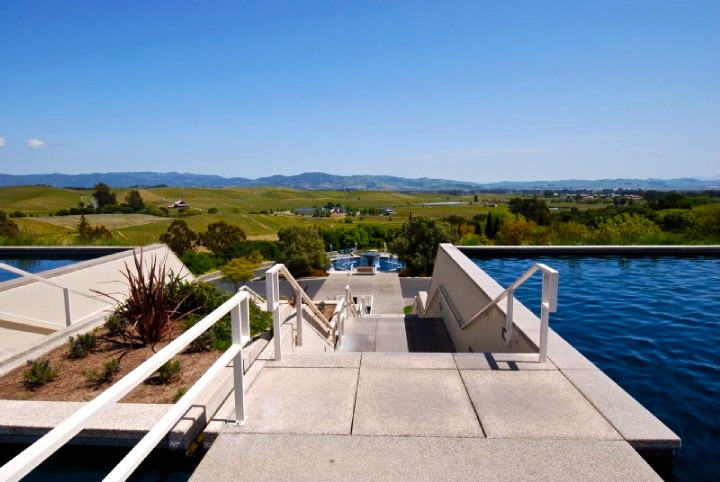 Its design is modern and sleek, and from the entrance of the winery, you can soak in panoramic views of the San Pablo and San Francisco Bay. We took a private tour of this winery, which was wonderful. Our tour guide set up one tasting station in the barrel room and also one outside, right in the midst of the growing vines. 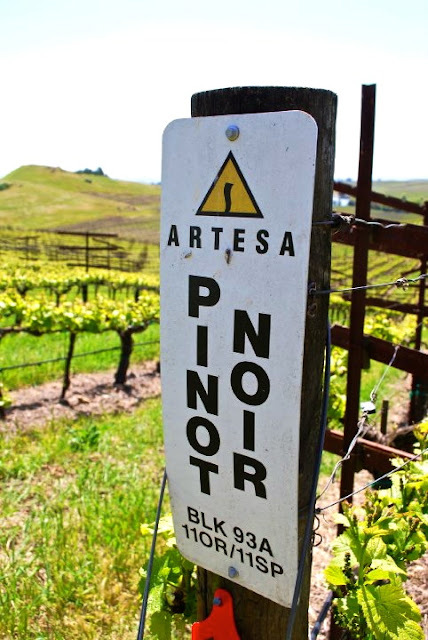 My experience at Artesa made me fall in love with Napa Valley! 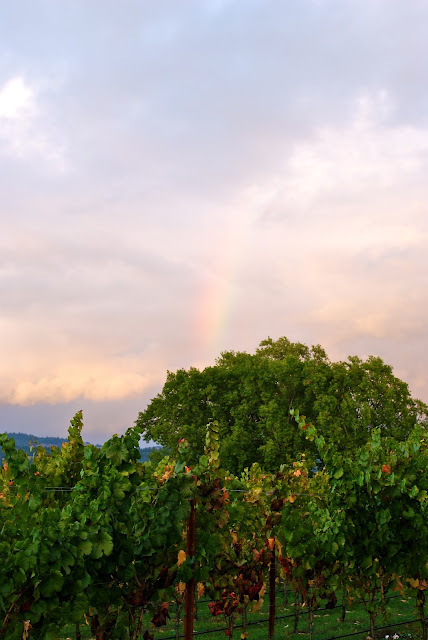 Benziger Winery is a family owned, family operated winery in Sonoma Valley, and the only certified Biodynamic and organic winery I have ever visited. The family uses sustainable farming methods, which I saw in action on our golf cart-tour of the grounds. 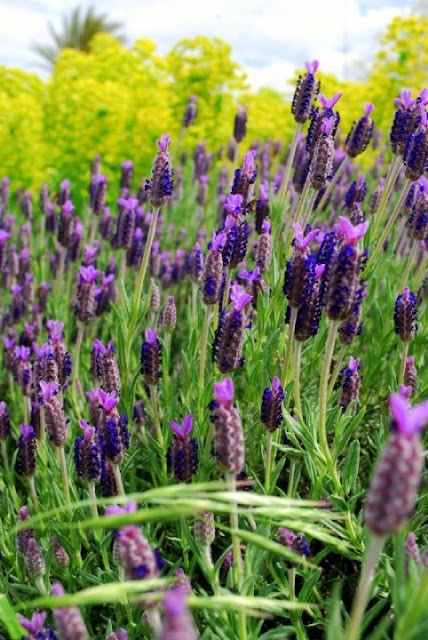 The property is huge and lush, with ponds, olive groves, thousands of wild flowers and, of course, grapes! Ram's Gate Winery was featured in Food and Wine magazine a few months ago, and rightfully so~ it's amazing. It's located right at the entrance of Sonoma Valley and took my breath away the second I walked in. The winery's decor- urban chic meets Restoration Hardware- makes you feel cozy and posh all at once. The "walls" are floor to ceiling glass, which makes it easy to enjoy the wine and the views simultaneously. Ram's Gate also offers extremely thoughtful food pairings, prompting my friends' now infamous quote, "We'll take ten full wine tastings, and a hanger steak." If you have only one day in Sonoma Valley, part of it should be spent here. Kuleto Estate is located on the eastern side of Napa Valley, and boasts 761 acres of mostly undeveloped wilderness property. The winery is relatively hard to reach (think uphill, gravel roads) making it all the more exquisite once you arrive. And exquisite it is~ this place has views for days! After our private wine and food pairing, we toured the property and came across a table perched high above the valley, and spent hours there sipping their delicious wines. 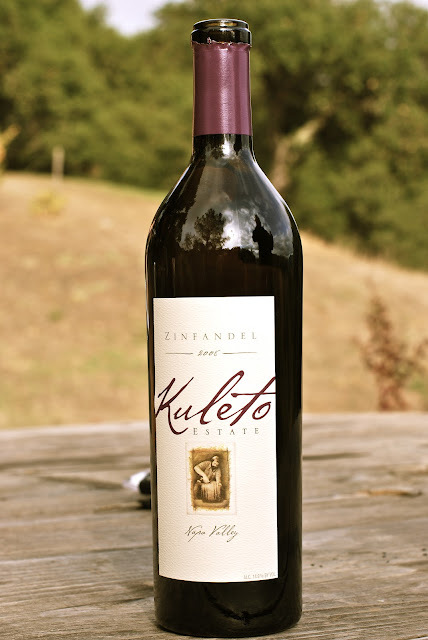 If you have only one day in Napa Valley, Kuleto Estate is a must-do. Our afternoon there was a highlight of our trip. 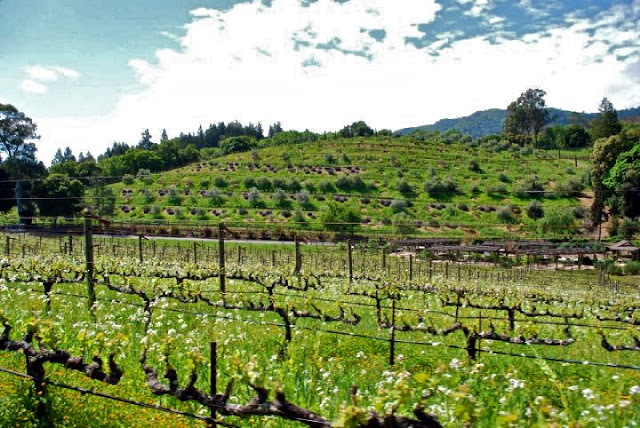 Cakebread Cellars is located in Napa Valley, and has been making award-winning wine since the early seventies. And although I found the wine at Cakebread delicious, the thing I like most about this winery is that I can buy their wine here in Virginia. I consider a lot of wine tastings in California a one-time experience, because it's nearly impossible to find many of the same wines locally. So I must say that I feel pretty cool when I'm in Trader Joe's up the street buying a bottle of Cakebread wine because "I've been there". I often wonder when I will have learned enough about wine to actually cross off #17 of my Life List as completed.